L.C. 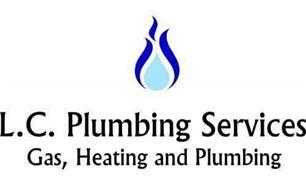 Plumbing Services - Central Heating Engineer, Plumber based in Kempston, Bedfordshire. We are friendly, experienced, fully qualified, insured and registered with Gas Safe (formerly known as CORGI). fixed prices on other jobs such as boilers or bathrooms. We are always up front in all our pricing so you know we are a company you can trust. We offer plumbing maintenance services, no job too small from changing taps to leak detection and remedy. We look forward to hearing from you soon and thank you for visiting, please feel free to check us out on Facebook. All of my up to date qualifications and gas safe membership. Just me and the van the at moment but we will expand to keep up with our growing customer base.